How are you doing with your reading, moms? It's getting harder as 2017 progresses to carve out the time to read, but I am DOING it, and I hope you are, too. Did you read any of the books on last month's list? 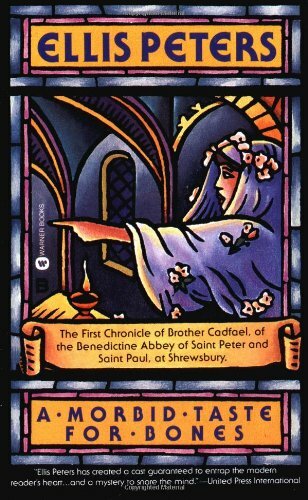 March 1 marked the beginning of Lent, so you will find a couple of books with Lenten themes here. You'll also find one book I raced through in just TWO DAYS - I might have given everyone an afternoon off just so I could sit outside and finish this page turner! I won't keep you in suspense. And, I just have one fiction selection for you this month. This first book was AMAZING. 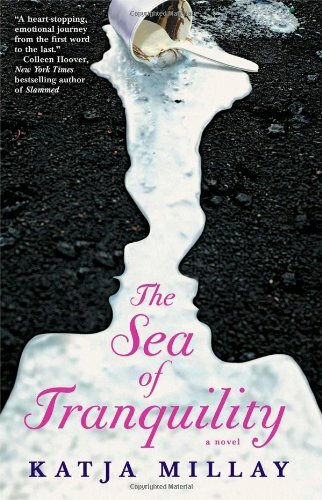 Fair warning, however: The Sea of Tranquility is technically a Young Adult novel. I wouldn't let my own young adult read it, though! It has some very mature themes and language. It deals with some situations that might make you uncomfortable. I did, however, find it to be an excellent read that I just couldn't put down. Definitely an intriguing book - not the type I would normally read.... but I cannot put it down! 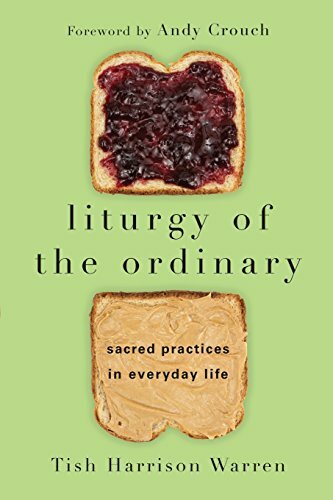 Liturgy of the Ordinary: Sacred Practices in Everyday Life is such an encouragement for moms. 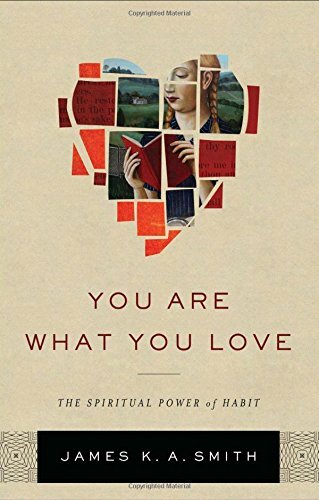 Our mundane activities make a difference, and this book helped me to see that my daily activities are a liturgy of sort - and they are important! 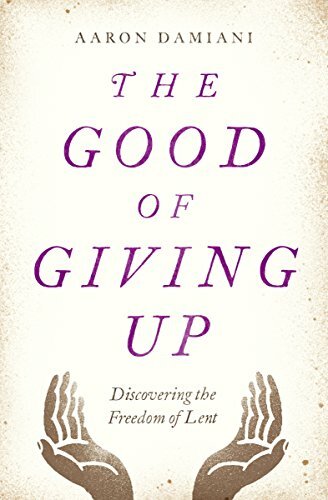 If you are interested in the history and practice of Lent - and how to practice Lent in our lives (whether you are in a church that practices Lent or not), then The Good of Giving Up will interest you. I have celebrated Lent my entire life, but didn't truly UNDERSTAND it's historical origins and significance completely until reading this book. Finally, You Are What You Love is sitting on my nightstand waiting to be read next. It has come highly recommended and will help me quiet my heart and mind even further during this Lenten season. Modeling reading is so important. How I spend my free time is closely observed by my children, so I am being intentional about reading and WHAT I am reading, too. I've been trying to read along a few of the selections with my 10th grade daughter this year in her Challenge II curriculum. Surprisingly, I enjoyed it VERY much (I was skeptical). This Medieval murder mystery was something very different and unexpected for me. I pulled these two books out to review this month - they always serve as my winter "shot in the arm" for homeschooling. Our job is serious, and we need to invest in ourselves. Our professional and mental education is very important to the success of our homeschools, don't you agree? If you've never read these two books, then you MUST! 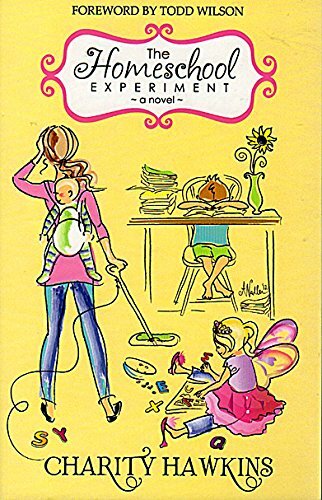 A Pocketful of Pinecones is a sweet, sweet story (in the Charlotte Mason tradition - but good for ANY homeschool mom). 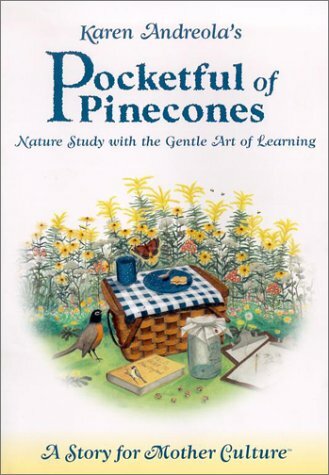 It is a guide for nature study - cleverly disguised as one homeschool mother's journal. And, you just want to LAUGH you definitely need to read The Homeschool Experiment. I'm sure that you will be able to relate to more than one situation presented in this book. I always fly through this book in one or two sittings! I hope you have a productive reading month! Please share this list with a friend if you think it would benefit them. As always, I'd love to hear what you are reading - and if you have any suggestions for me. Share them in the comments below!